Sacha Inchi（scientific name：Plukenetia volubilis）is a Plukenetia plant in the Euphorbiaceae. Its green fruits will turn to pitchy when ripe, while the shape of its seeds is oval. The sacha inchi seed oil is an internationally recognized health care product and its output is increasing. Sacha inchi oil has won the gold award of MédailleD' in the AVPA Specialty Foods Commodities Competition. It’s rich in essential fatty acid (EFA) , vitamins, intact protein and unsaturated fatty acid. It is rated as the “king of longevity fruits” and “plant docosahexaenoic acid (DHA)” in the pyhototrophy. Research data shows that sascha inchi is effective for lipid regulation, cardiovascular disease prevention, skin care and anti-aging. It is common used in food products, health care, medicines and cosmetics since it doesn’t contain erucic acid or any other toxin. Omega-3 and 6 are the main unsaturated fatty acid of sacha inchi seed oil. Omega-3, as the essential fatty acid, is the key component for healthy skin cells. It’s easy to be absorbed by skin due to its penetration. 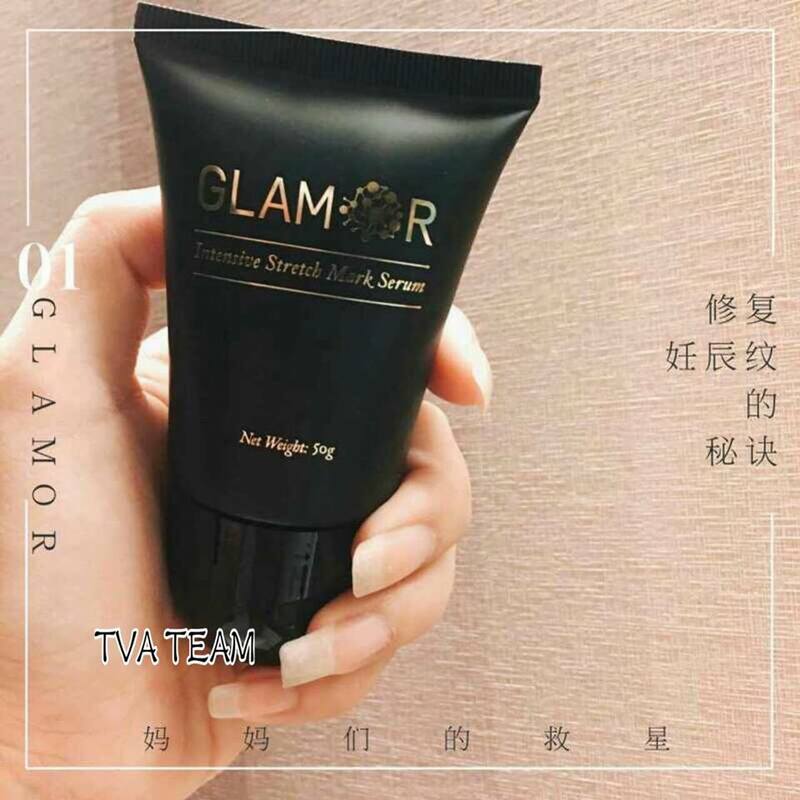 It also anti-inflammatory, strengthens skin structures, and form a ventilated yet moisture retention layer, in order to prevent moisture loss and promote the creation of collagen and elastic fiber. This may soften the skin and prevent wrinkles. It works most effective in repairing damaged skin caused by stretch marks and surface active agents. The polyphenols contained sacha inchi seed oil may blocks the free radical chain and works well in anti-free radical. The seed oil contains about 2000mg/kg of Vitamin E. Vitamin E able to scavenging free radical and stops the free radical from harming skin cells. Vitamin E also protects unsaturated fatty acid, vitamins, hormone and enzymes from the disruption of oxidation. It locks moisture and deeply hydrates. The formation of wrinkles is mostly caused by the derogation of subcutaneous fat, broken elastic fiber and degradation of collagen. However, Vitamin E may help to maintain the necessaries, restrains lipid peroxidation and keeps the skin elasticity. Omega-3 Fatty Acid is one of the key elements to remain whitening skin, as it is rich of Vitamin E and A, which are works well in anti-oxidant, and repair the damaged skin that caused by free radical. Omega-3 may activate the new born skin and then accelerate the skin metabolism. This may help to heal the fine lines and stretch marks, and prevent the growth of freckles, to keep the skin stay young, smooth and fair. It is mainly caused by the changes of hormones during gestation period. The distention of abdominal cause the damaged and broken of the elastic fibers and collagen fibrils. The skin of abdominal becomes thin and fine, following by the appearance of some pink or fuchsia waviness. The waviness is gradually gone and some white or argentous glossy cicatrixes are left, after labor. Those are stretch marks. Stretch marks mostly on the abdominal walls, and might appear on inner and outer thighs, hips, breasts, lower backs and arms. It looks more obvious on primiparas. The stretch marks won’t go once they appear, and follow by the flabby skin, breasts ptosis, and fat accumulated on abdomens. These may deeply impact a lady’s posture and physical and psychological health. 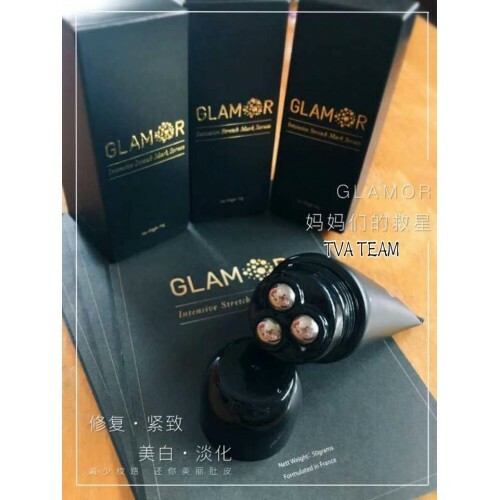 The serum may be spilled from the custom made bottle by start up the 3 ball bearings massager. 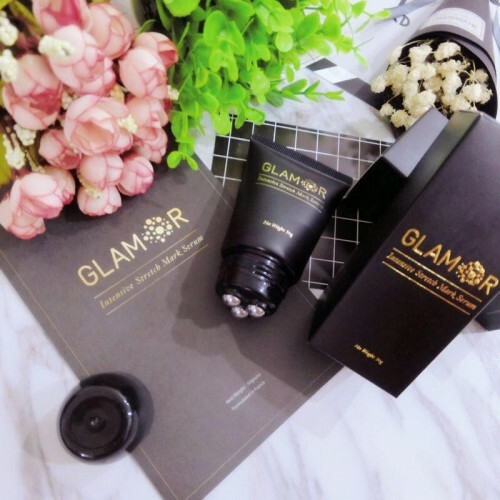 The ergonomic streamlined design of body bottle enables the serum to be absorbed thoroughly, and skin may be smoothed with the slightest effort. Ball bearings massager is effective in dealing with stretch marks. For better result, use constantly after pregnancy as skin may be moisturized during massage. Massage may promote blood circulation, increase skin elasticity and tension, and fade out stretch marks. Start from the navel, using a clockwise motion to massage abdomens. Massage the leg bottom up and inside out for breasts. Starting from navel, massage in a clockwise circular motion. Gradually expand the circle. Start from the knee, massage from hamstring to hip. From the hip, use finger pulp to massage gently from bottom up to the parts covered by stretch marks. Sacha inchi seed oil enables the skin to lock moisture naturally, replenish and increase the skin’s moisture absorption capacity. 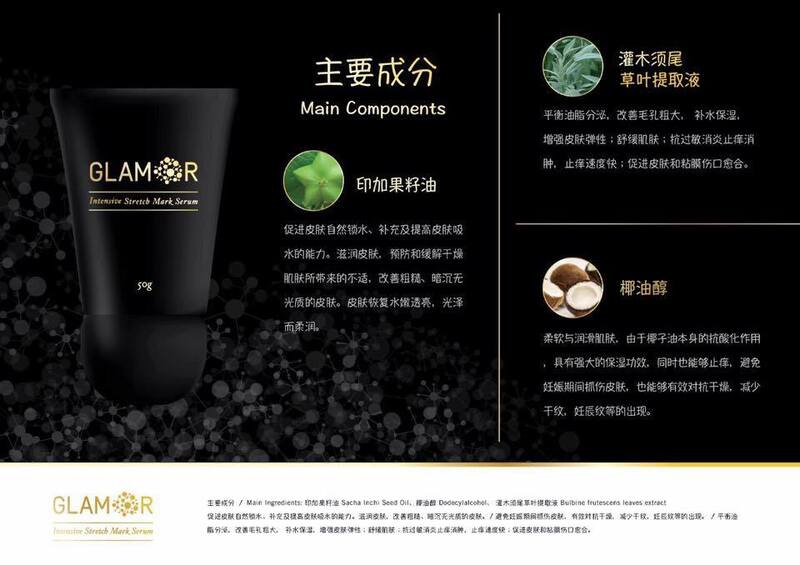 It may moisture skin, prevent and relieve discomfort caused by dry skin, improve rough and dull skin. Keep the skin soft, bright and glow. Dodedcylalcohol able to soften and smoothen the skin. Since it is antacid, dodecylalcohol is effective in hydrating. It may relieve itchy which may prevent skin from scratched during pregnancy. 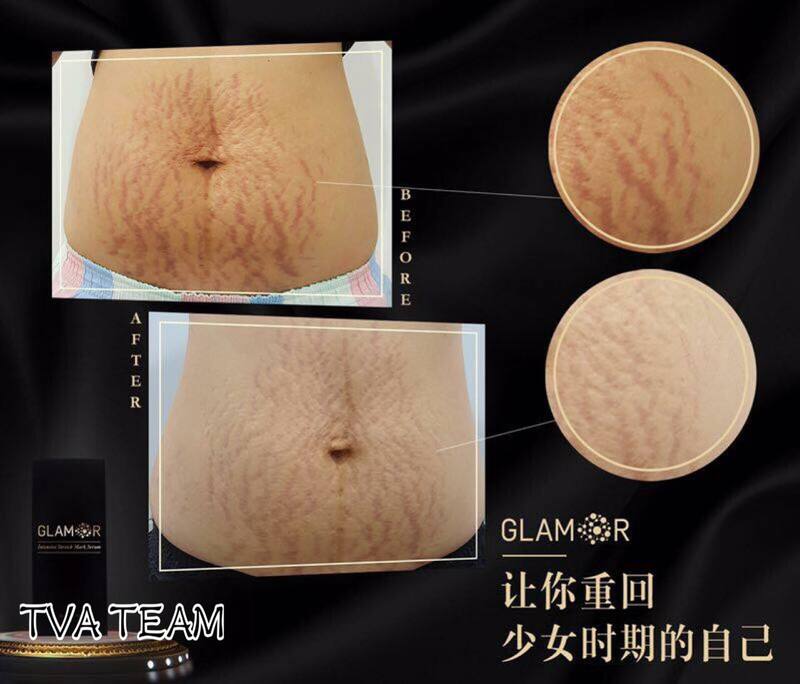 It is also anti-dryness, able to reduce the growth of dry lines and stretch marks. Bulbine frutescens leaves extract helps to balance greasy secret, improve open pores, replenish and hydrate, improve skin elasticity, soothes skin, anti anaphylaxis, anti-inflammatory, reduce swelling, rapidly relieve itchy, promote the wounds recovery of skin and mucosa. - Massage gently as per advised, until thoroughly absorbed. For the best result, apply twice daily.